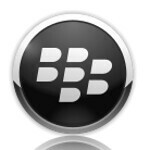 Besides offering a new OS and new hardware, RIM has fixed up its application store, BlackBerry World. The Canadian manufacturer announced its media partners on Monday and these are the companies that will provide content for BlackBerry users. 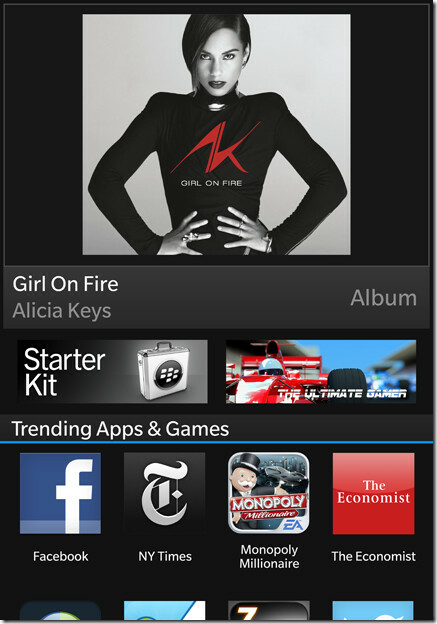 Unlike the separate video store seen with the BlackBerry PlayBook, RIM is integrating the music and video together inside BlackBerry World to produce what it calls "one of the most robust music and video catalogs in mobile today". Movies will be available the same day that the DVDs are released to retail stores, and television shows will be ready for download the day after its first airing. Depending on the region and the carrier, BlackBerry users will be able to choose content from 20th Century Fox, Entertainment One (eOne), Lionsgate, MGM, National Film Board of Canada, Paramount Pictures, Sony Pictures Home Entertainment (US), Starz Digital Media, STUDIOCANAL, The Walt Disney Studios, Universal Pictures (UK), and Warner Brothers. Those studios and distributors providing television content to BlackBerry World include ABC Studios, BBC Worldwide, CBC/Radio-Canada, CBS, DHX Media, ITV, National Geographic, NBCUniversal (UK), Nelvana, Sony Pictures Home Entertainment (US), Starz Digital Media, Twentieth Century Fox Television, Univision Communications Inc, and Warner Brothers. DRM-free music will be provided by ABC Studios, BBC Worldwide, CBC/Radio-Canada, CBS, DHX Media, ITV, National Geographic, NBCUniversal (UK), Nelvana, Sony Pictures Home Entertainment (US), Starz Digital Media, Twentieth Century Fox Television, Univision Communications Inc, and Warner Brothers. It does seem like a whole new 'World' for BlackBerry users!